Why Are There So Many Cables in Thailand? If you have traveled through Southeast Asia, then you must have seen the bunches of tangled cables in Thailand. All throughout the country, they appear to be haphazardly draped across every distribution transformer in crisscrossed coils. Surprisingly, on accident, one of the richest men in the world might spur the incentive to change. How ironic that one of the most tech-minded individuals on the planet would err in front of the world when it came to cables in Thailand. 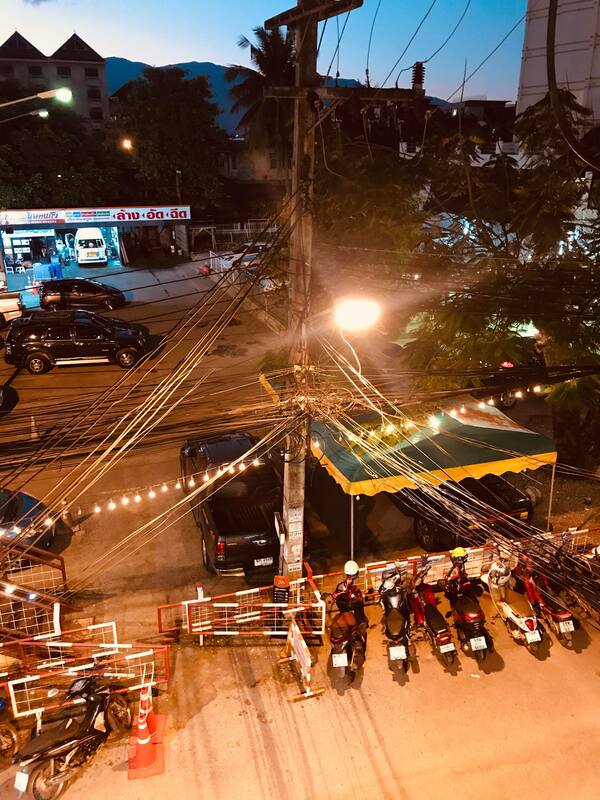 In late July, 2016, Microsoft-founder Bill Gates posted a picture to Facebook of jumbled cables in Thailand, claiming that this disorderly mess was a result of people illegally siphoning power from the grid. However, the internet seemed to take immediate offense by the fact that these knotted cables in Thailand are not electrical wires as Bill Gates professed, but low-voltage telecommunication lines like telephone and internet lines. Others pointed out that stealing electricity is an exceptionally rare practice in Thailand. Perhaps having such a prolific person comment on the cables in Thailand shone a spotlight on the issue. Many were quick to point out that poles are less steady under the weight of all that wiring, and traffic accidents or storms can then knock down poles, making it a complete disaster to get power and services up and running again—making blackouts more frequent and lasting longer. Though initiatives have existed to bring these wires underground since 2011—and really pushed forward when the Thai junta took power in 2014—having such a towering figure as Bill Gates bring this issue to light has spurred the government into action. 3 days later, the Thai government announced a $1.5 billion USD (51.7 billion Thai baht) plan to bury Thai cables underground. This program seeks to bury 127 kilometers of eyesore power lines and telecommunication cables underground. The first phase of the plan is to bundle together all broadcasting, telecommunications, and power cables and optical fiber lines in Thailand and hide them below ground on 39 roads in Bangkok, Nonthaburi, and Samut Prakan. This first phase aimed to be completed by 2020. 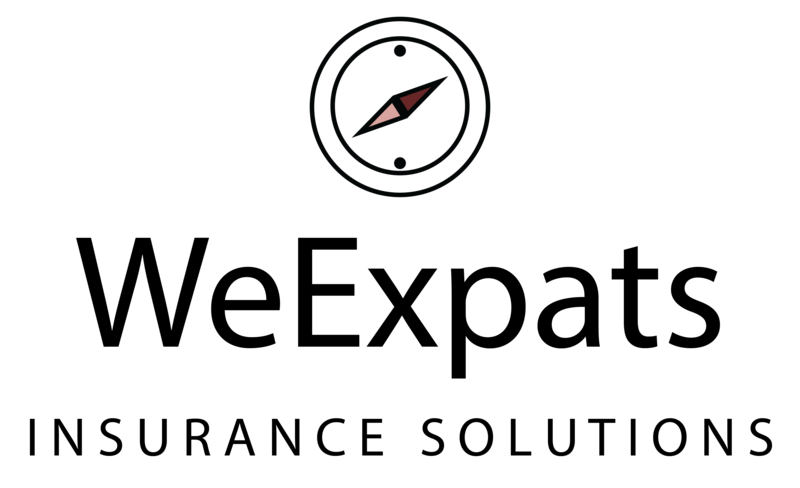 However, many people remain dubious because of many delays from unsecured funding. They have the complete support of the Royal Thai Police, The National Broadcasting and Telecommunications Commission, TOT Plc, the Metropolitan Electricity Authority (MEA, and the Bangkok Metropolitan Administration—who will be in charge of implementing this first phase. 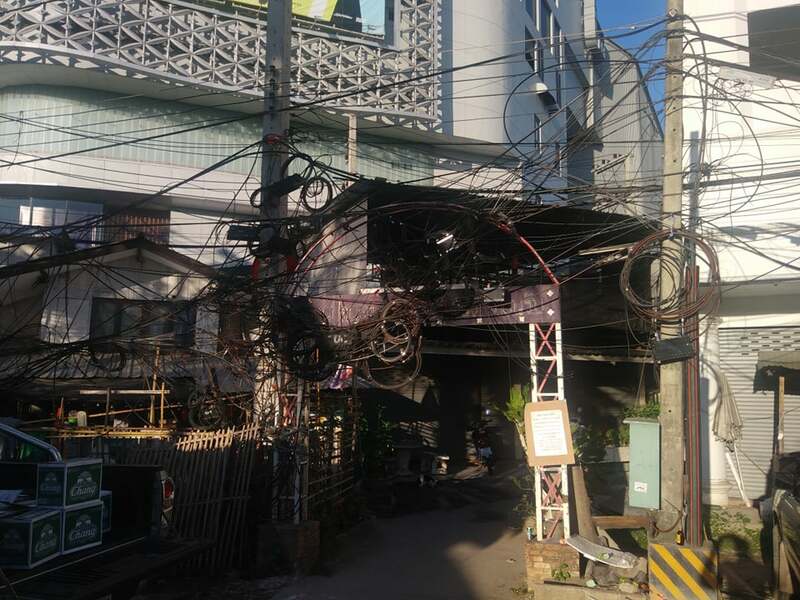 WHY ARE THE CABLES IN THAILAND A MESS? Currently, telecommunications, broadband, and broadcasting companies rent the cement poles from the Provincial Electricity Authority (PEA) and the MEA. Then they add wires as each individual subscriber signs up. This is why the cables are a tangled mess in Thailand, and why fixing the mess required the support of all the affiliated parties. In some cases, the added weight from all the extra cabling has even caused the concrete poles to collapse. Not to mention, they would remove the eyesore of the tangled cables in Thailand, which would improve the attractiveness of the city, increasing tourism throughout the whole country. In addition, sometimes cables in Thailand are frayed by the elements. These exposed cables are oftentimes still live and they can be placed perilously close people’s heads, or bunched up in crowded, narrow walkways. As of the start of 2018, 1,184 utility poles have taken down with their cables laid underground. However, the plan to finish Bangkok has been pushed back until 2023. Furthermore, the 39 streets the government is planning on outfitting is only a fraction of the cables in Bangkok. However, they are targeting the most dangerous areas, and authorities are quick to point out that this increases public safety—and those locals who live or work on these cleaned up streets only have positive things to say. Certainly, the rest of the country longs to see an end to the tangled mess of cables in Thailand.